more than our own, and I believe that sort of trust is excessive. without checking other sources also. rather than my doctor's medical advice. regardless of how difficult it seems. 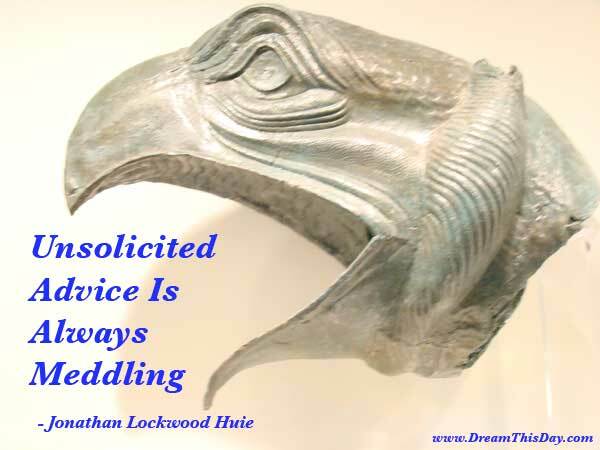 Thank you for visiting these Unsolicited Quotes and Sayings - Quotes about Unsolicited.